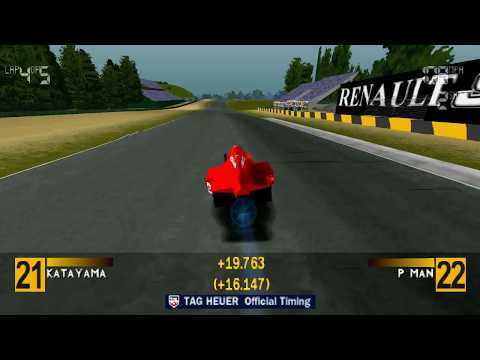 OverviewFormula 1 '97 is a racing simulation game, based on the 1997 Formula One season and released in the same year, developed by Bizzare Creations and published by Psygnosis. Now you can add videos, screenshots, or other images (cover scans, disc scans, etc.) for Formula 1 97 (E) (v1.0) to Emuparadise. Do it now!